When looking at long-term investment performance, such as 10-year returns, the rhyme of history is more common than for shorter periods. This is because, in most 10-year periods, we observe a full market cycle, which will include at least one complete bull market and one bear market. With that big picture view, you get a closer rhyme, if you will. Looking back now, at 10-year annualized returns, the average large-cap growth fund and the S&P 500 have both averaged 8.2%, while the average value fund has averaged 6.4%. Therefore, with above-average growth funds, an investor may expect to outperform the S&P 500 and most value stock funds. For a pure dose of large-cap growth stocks, investors can buy a low-cost, passively-managed fund like Vanguard Growth Index (MUTF:VIGRX). 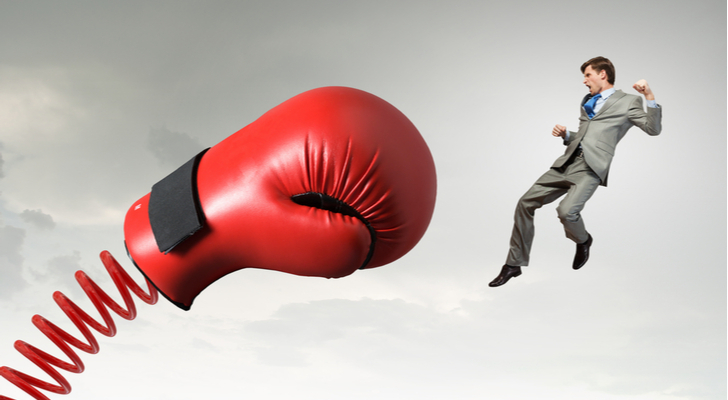 The low expenses for index funds give them an advantage over actively-managed funds. And since above-average large-cap growth funds have a history of beating the S&P 500 in the long run, VIGRX can be a smart holding for aggressive investors. The portfolio consists of about 300 large-cap U.S. growth stocks like Apple (NASDAQ:AAPL), Alphabet (NASDAQ:GOOG, NASDAQ:GOOGL), and Amazon (NASDAQ:AMZN). A good way to beat the S&P 500 index is to invest in a well-managed, low-cost mutual fund like Fidelity Contrafund (MUTF:FCNTX). Legendary portfolio manager, Will Danoff, has been at the helm of FCNTX for 27 years and his performance record during his tenure has been outstanding, to describe it mildly. Through Oct. 31, the 10-year return of 8.5% is significantly ahead of the S&P 500, which is 7.5%. Danoff likes to hold big growth stocks like Facebook (NASDAQ:FB) but he’ll occasionally hold value stocks like Berkshire Hathaway (NYSE:BRK.A, BRK.B). This willingness to strategically diversify helps make FCNTX a true standout in the long run. 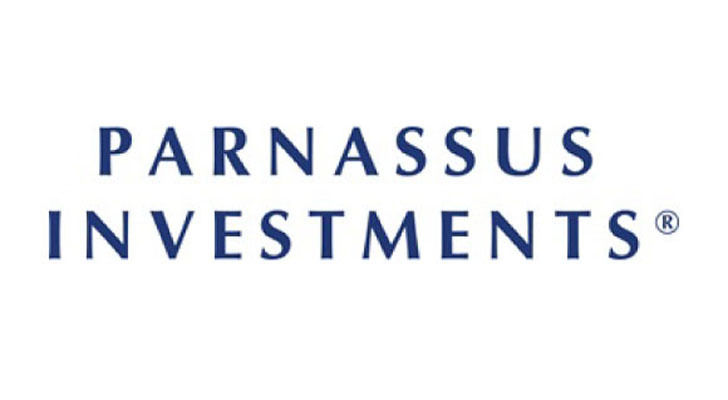 Another well-managed growth stock mutual fund to make our list is Parnassus Endeavor (MUTF:PARWX). PARWX is unique in that it only holds 30 stocks, which is small for a mutual fund portfolio, and those stocks are of companies that their ESG, or environmental, social, and governance, investing criteria. Put simply, Parnassus is looking to invest in companies they see as ethical and offering outstanding workplace environments for employees. This objective has them allocating a majority of fund assets to technology, health and financial stocks. Top holdings were recently Gilead Sciences (NASDAQ:GILD), Qualcomm (NASDAQ:QCOM) and VF Corp (NYSE:VFC). A smart strategy for beating the S&P 500 is to buy sectors with long-term growth potential and Fidelity Select Technology (MUTF:FSPTX) is a standout sector fund. The 10-year annualized return for FSPTX, through Oct. 31, 2017, is 11.4%, which crushes that of the S&P 500 at 7.5%. This return also ranks ahead of nearly 80% of technology sector funds for that time period. The FSPTX portfolio consists primarily of large U.S. companies like AAPL, FB and Tesla (NASDAQ:TSLA). 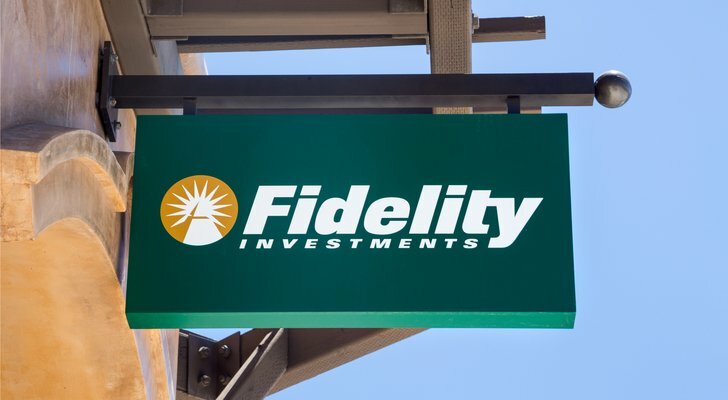 Another sector that stands a good chance of beating the S&P 500 in the years and decades ahead is biotechnology, which makes Fidelity Select Biotechnology (MUTF:FBIOX) and top choice. Although biotech stocks like FBIOX top holdings Amgen Inc (NASDAQ:AMGN), Celgene Corp (NASDAQ:CELG), and Regeneron Pharmaceuticals (NASDAQ:REGN) tend to have above-average volatility in the short term, they also have a history of above-average returns in the long run. For evidence of long-term dominance, look no further than the 10-year annualized return of 14.7%, which nearly doubles that of 7.5% for the S&P 500. Mid-cap stocks have historically outperformed large-cap stocks in the long run and Buffalo Discovery (MUTF:BUFTX) can be one of the best funds to get this job done. The BUFTX portfolio consists of U.S. mid-caps like Align Technology Inc (NASDAQ:ALGN), athenahealth Inc (NASDAQ:ATHN), and Xylem Inc (NYSE:XYL). BUFTX has an impressive 10-year return of 14.1% through Oct. 31, 2017, and the management team accomplished this feat by focusing on stocks of companies with innovative strategies. Small-cap stocks tend to outperform the S&P 500 in the long run and one of the best funds in this category is T. Rowe Price QM US Small-Cap Growth Equity (MUTF:PRDSX). The “QM” in the PRDSX fund name means “quantitative management,” which is a strategy of investing that employs T. Rowe’s stock selection process that uses quantitative measures. Combined with a bottom-up fundamental approach, this strategy has helped management at PRDSX accomplish a 10-year annualized return of 10.3%, which handily beats that of 7.5% for the S&P 500. The unique investment strategy had PRDSX recently invested in stocks like ATHN, Berry Global (NYSE:BERY) and Cboe Global Markets (NASDAQ:CBOE). As of this writing, Kent Thune did not personally hold a position in any of the aforementioned securities, although he holds FCNTX for some client accounts. His No. 1 holding is his privately held investment advisory firm in Hilton Head Island, SC. Under no circumstances does this information represent a recommendation to buy or sell securities. Article printed from InvestorPlace Media, https://investorplace.com/2017/11/the-7-best-growth-funds-to-beat-the-sp-500/.